A group of Raider Scouts embark on a hunt for a legendary creature called 'the snipe.' 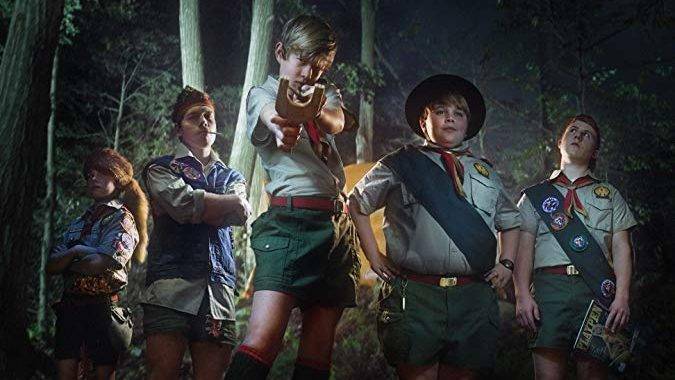 But, as night falls, the scouts soon realize that THEY are the ones being hunted. A musician is about to go on tour after the release of his first album. But at the last minute decides to bail on his tour. He only has one night to change his mind and catch the last bus and start his tour.